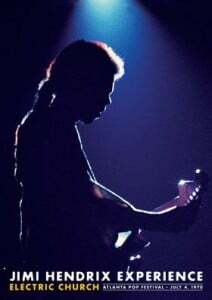 FOR IMMEDIATE RELEASE: (London, November 4, 2012) – In Celebration of the 70th Anniversary of Jimi Hendrix’s Birth, for the first time ever see Jimi Hendrix’s unforgettable August 1969 Woodstock concert in select cinemas globally. 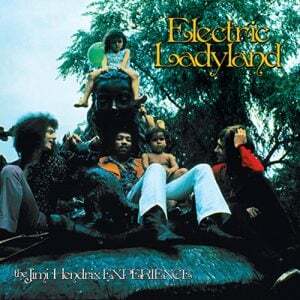 This special edition theatrical presentation, under the auspices of Experience Hendrix, L.L.C. 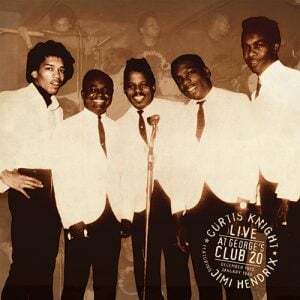 has been carefully reassembled from the extensive archive of film footage helmed by Academy Award winning director Michael Wadleigh and his hand picked team of skilled camera operators and support personnel under the auspices of Experience Hendrix, LLC, the Hendrix family owned company. 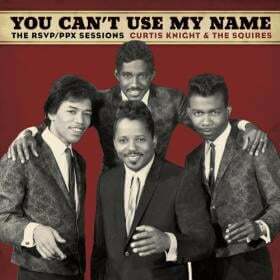 What they captured was a Jimi Hendrix performance unlike any other. 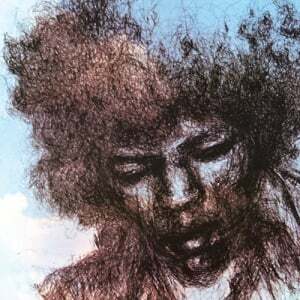 Jimi premiered a new band and his extraordinary performance on that August morning included unforgettable renditions of such signature Hendrix songs as “Voodoo Child (Slight Return),” “Fire,” “Purple Haze” and “Foxy Lady” as well as his dramatic interpretation of the “Star Spangled Banner”. 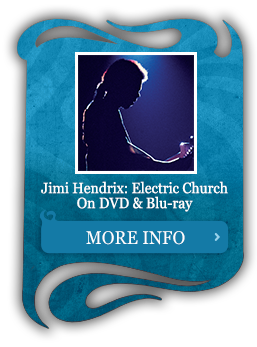 Jimi’s fascinating road to the Woodstock festival is revealed by way of never before seen footage and interviews with his band members such as Billy Cox and Mitch Mitchell, engineer Eddie Kramer and Woodstock’s promoter Michael Lang. 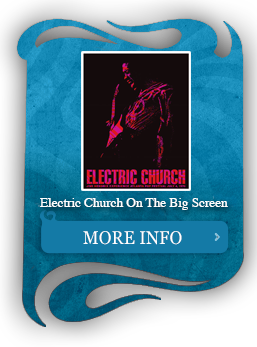 Directed by Grammy Award winner Bob Smeaton [Beatles Anthology, Band Of Gypsys, Festival Express], the documentary, which precedes the performance footage, reveals the struggle to stage the legendary festival and secure Hendrix as its headline artist. 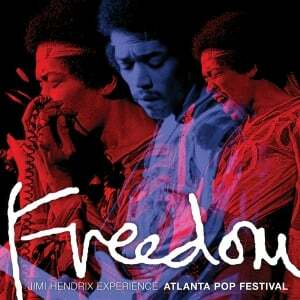 Jimi Hendrix Woodstock performance stands as one of the finest ever in rock music history. 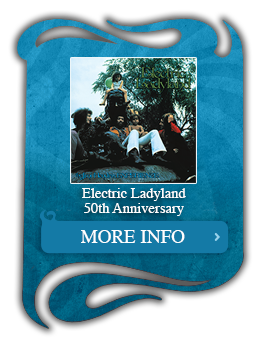 This presentation features the original 16mm footage digitally restored together with a new 5.1 audio surround mix by legendary engineer Eddie Kramer. Kramer originally recorded the Woodstock festival and also served Jimi Hendrix as his recording engineer throughout his entire career. 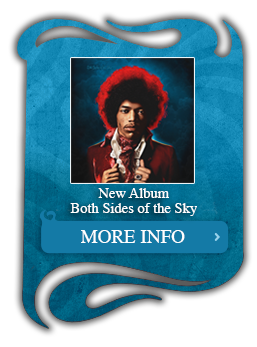 Hendrix 70: Live from Woodstock will see a worldwide theatrical release by Omniverse Vision with limited screenings from November 26. 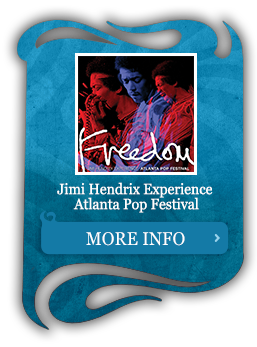 Tickets for the theatrical screenings will be available at jimihendrix.com. 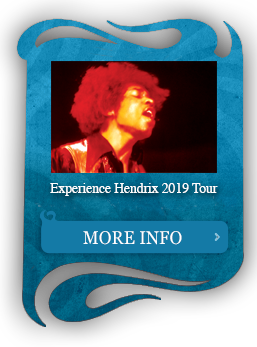 Janie Hendrix, Jimi’s sister and CEO of Experience Hendrix: “All of us at Experience Hendrix are thrilled with the fact that ‘Live At Woodstock’ will be shown in theaters. 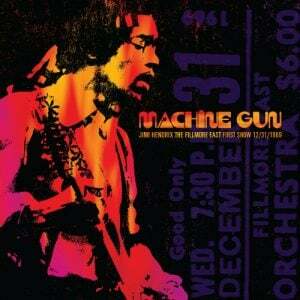 This film reflects a legendary event in our history as well as a true pinnacle of Jimi’s career. We celebrate his 70th birthday as we continue to celebrate his legacy”. 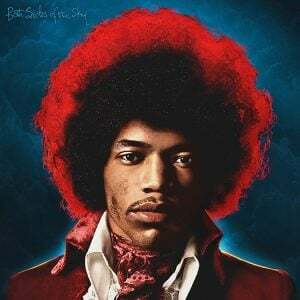 Founded by James ‘Al’ Hendrix, Jimi’s father in 1995, Experience Hendrix is the family-owned company charged with managing the music, name, image and likeness of Jimi Hendrix and is the administrator of the Jim Hendrix music and publishing catalog. 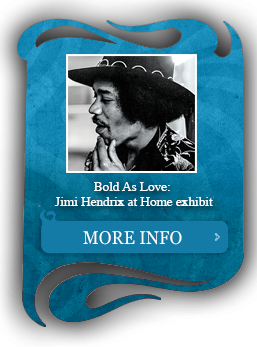 Under CEO Janie Hendrix, Jimi’s sister, the company oversees the timeless legacy of Jimi Hendrix on a worldwide basis. Omniverse Vision is headquartered in London and produces and distributes unique, entertainment related content for all media platforms with a particular focus on alternative cinema. Omniverse Vision is dedicated to bringing special events to screens around the world that are equipped with state of the art technology including digital platforms and 3D. Omniverse Vision enables the turnkey broadcast of shows as diverse as music concerts, sports and other special events. For more information, visit www.omniversevision.com.